If you read my Sweet Nothings post a few weeks back, you know that I love to send handwritten cards. Not only do I love to send them, I love picking out and/or designing cards that truly fit my personal style. When I saw this stationary set on Kardz Kouture's etsy shop, I knew I had to have them. 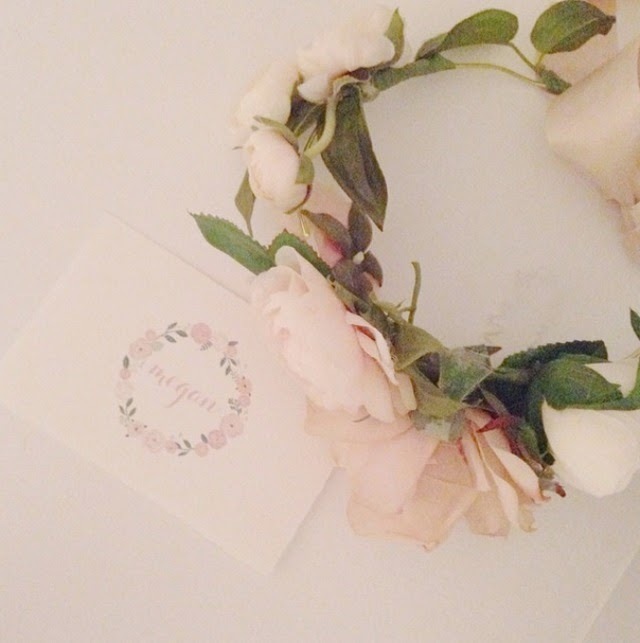 There's nothing better than soft, floral colors and a sweet note to go along with them. Enter below to win a set of custom stationary for yourself! Thanks so much for stopping by and have a lovely weekend, xo. Those are such cute cards! I love to send cards too. I just love personalized stationary! It makes sending a card so much more special! @suzieloublog! xoxo! SO adorable! I follow under @ktisdelle. New layout on the blog? LOVE it! i follow you both @meg1t! this is a wonderful giveaway. one of my new years resolutions was to correspond more via the mail. i have done both of the above follows and my instagram is @fashiondotnow. I follow you both! Such pretty stationary! Thanks for the giveaway!